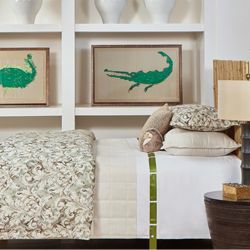 The photo above shows the Raffia Pillow Sham in Cream paired with the Raffia Coverlet Set, Taupe and Oyster Boucle Throw and Taupe and Oyster Boucle Pillows by Ann Gish. 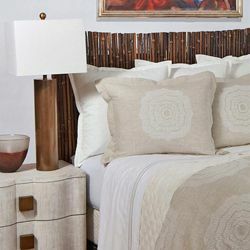 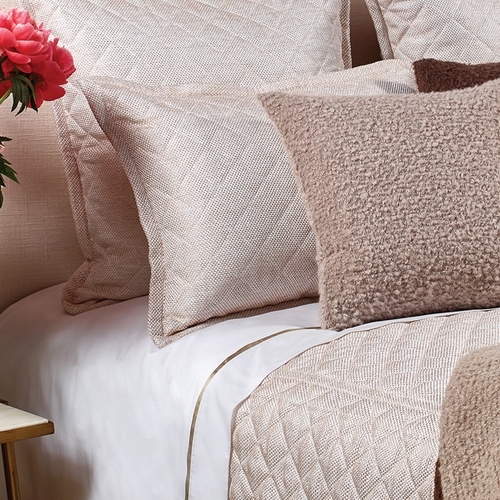 The Raffia Pillow Sham in Cream is available in King and Standard sizes. 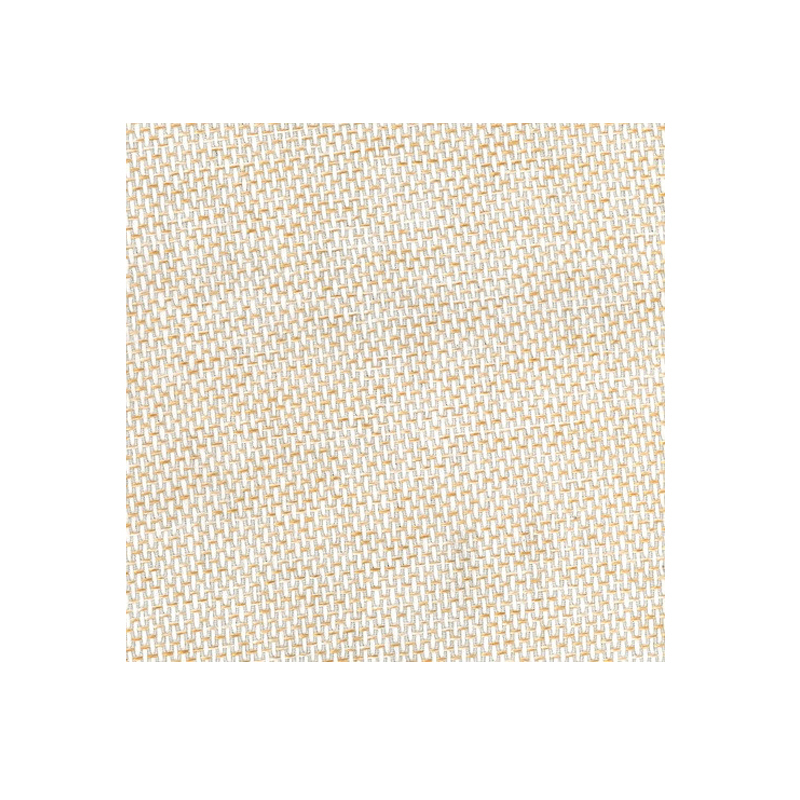 The Cream Raffia Pillow Sham is available in King and Standard Sizes. 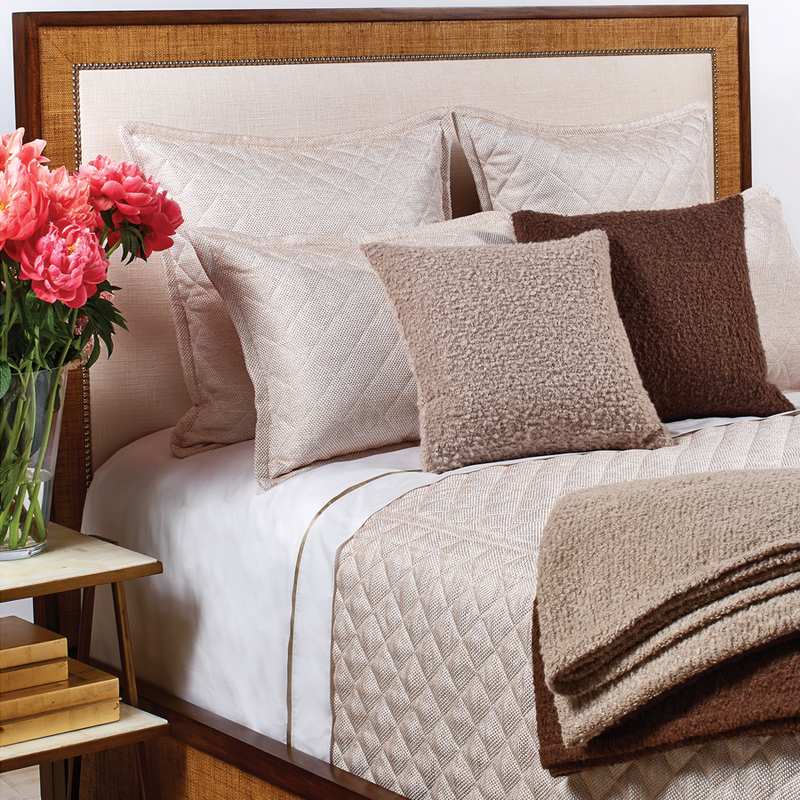 The Coverlet Set may be purchased separately.